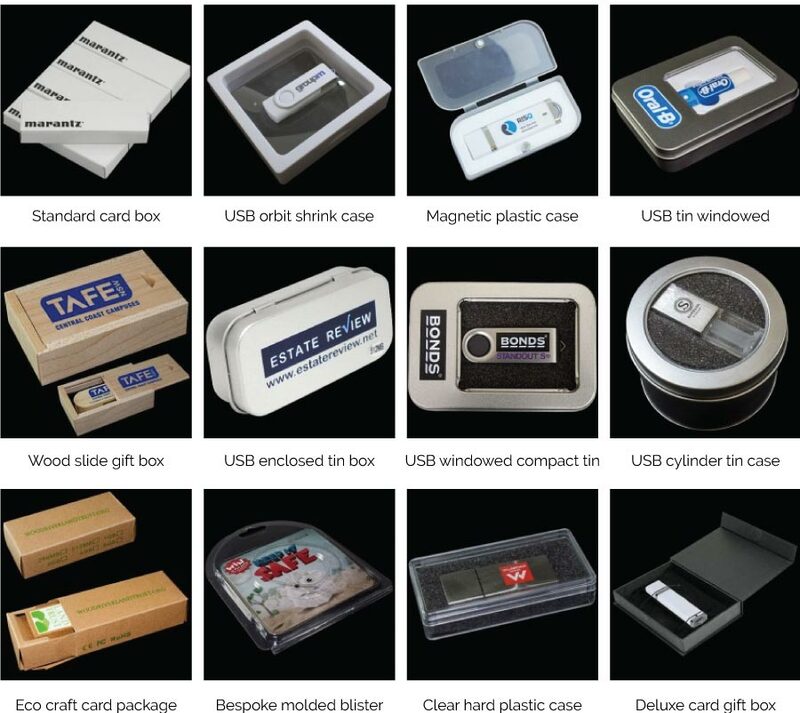 Get Canada's #1 Lowest Price on USB Plastic Pill Drive, Custom Branded. 2 Peice USB in satin finish. A matte satin finished usb drive made from premium grade plastics. We can print on the body and cap of this usb drive in up to 4 pantone colors before hand assembling your usb drives with samsung usb chips.